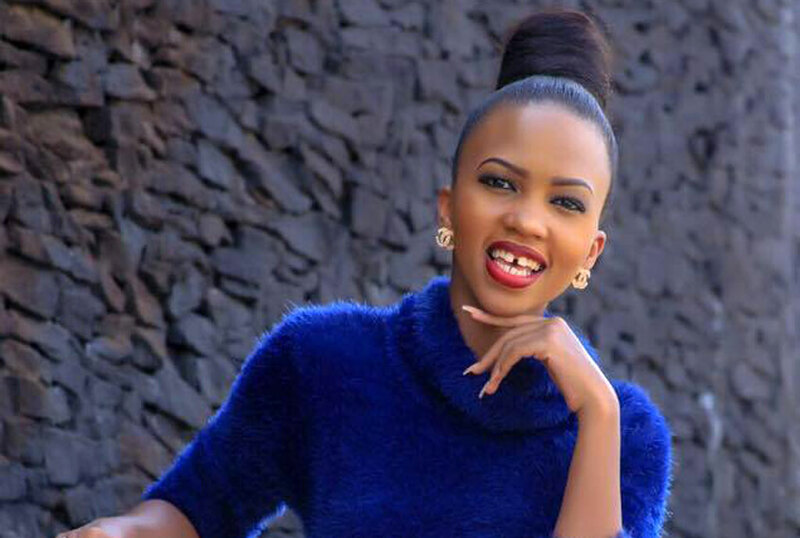 Following our story that TV personality Sheila Gashumba was dating local hip-hop/rap artist Fik Fameica, she came out to criticize the media for reportedly looking out for the negative side instead of focusing on the positives in her life. The BEAT co-presenter further blamed the media for trying to tarnish her brand which she’s laboring so hard to build. To manage this media outburst, Sheila explained to us the role she plays in Fik Fameica’s life. She confirmed that she’s his strategic manager and that she’s been doing that role for some time now. 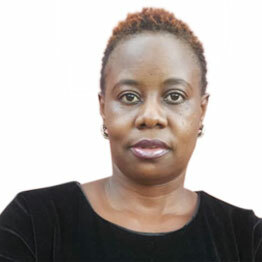 In fact, it’s through her that the famed ‘Byenyenya’ singer managed to strike a promotion deal with one of the telecom companies in Uganda with which she’s also an ambassador. All we can say now is congrats Sheila!